Everybody has at least one. You know what I am talking about: a song that you are embarrassed to admit you like. Maybe you have several. I do. I can tell you this: doing the dishes becomes more enjoyable when Katy Perry's "Firework" comes on the iPod. Yes, you read right. I have Katy Perry on my iPod. 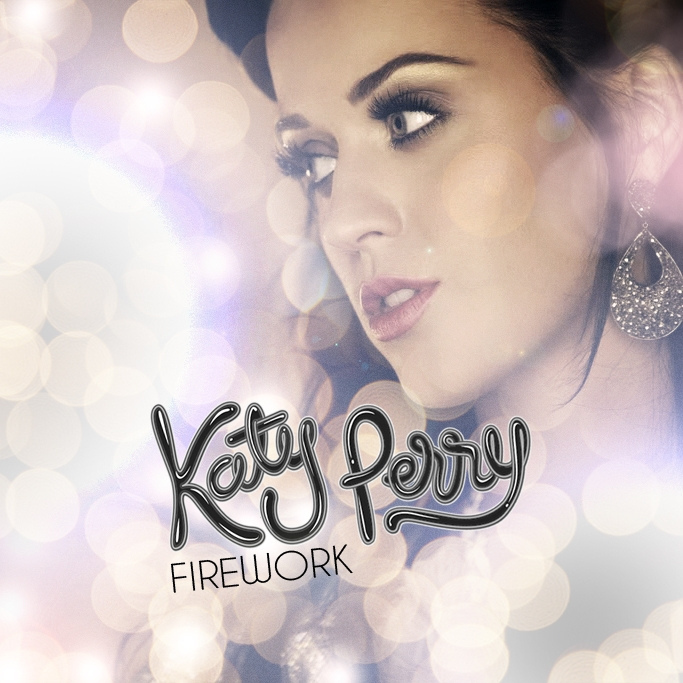 Trust me, that is the only Katy Perry song I own. But, I have to admit, I love that song. And that is what a guilty pleasure song is---a song you love and you might not understand why. But it is something that you would more likely deny than admit to friends. I happen to have several "guilty pleasure" songs. Such as "Gypsies, Tramps and Thieves." Yep. Love that song too. "Guilty Pleasure Songs" will be the feature on Friday Night Live. We'll talk about those songs that we hate to love, but love them anyway. So, I need your suggestions. What songs do you love but are afraid to admit? Which are your "Guilty Pleasure Songs?" Let me know. Write those songs in the comments below or hop on over to Facebook and answer our question. Tell me why. Your songs and stories may be featured on Friday Night Live. I need to start building a playlist and telling your stories. Don't be shy. You will not be judged. I promise. After all, I just admitted that I like a Katy Perry song. It can't get worse than that. Friday Night Live begins at 9 pm (central) every Friday night on Vinyl Voyage Radio. So embarrassed, but, Keisha, "Your love is my drug".....pretty much anything by Keisha is embarassing to like.